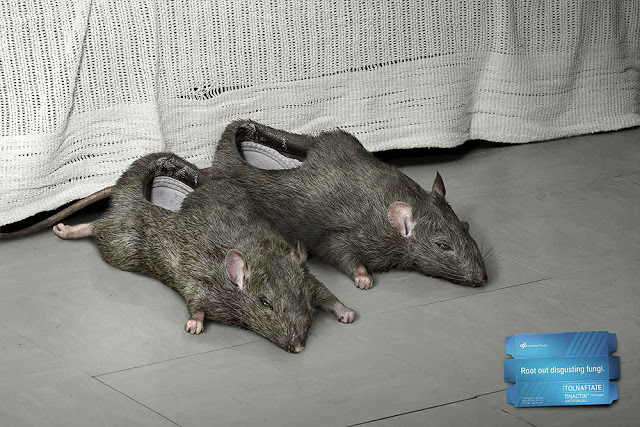 On BFWR, we have already discussed some of the best examples of creative advertisement. Creative advertisement is a field for brands where they use their creativity to harness the different types of advertisement. These advertisements often feature excellent design. Sometimes it’s creative, sometimes it’s funny, and sometimes it’s just a well-designed piece that may spark some ideas of your own. But at the end they are made to lure the audience to believe in the brand and create some powerful in the online and offline world. To celebrate creative advertisement, we will go through the 30 fresh examples of creative advertisements. These examples are picked up keeping the fact that fresh design is used and they are unique. Here is a collection of 30 new inspirational examples of advertisements.